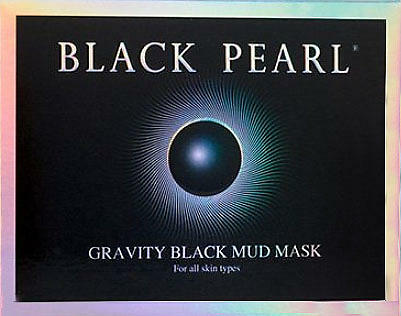 With one of the most advanced, unique and innovative techniques in the world, Sea of Spa has created for you - a black mud mask from the Dead Sea, based on the force of gravity - the G Mask. The G Mask infuses active ingredients directly into the skin. The mask is enriched with vitamins, pure oils and plant extracts that are vital to the healthy appearance and a unified texture of the skin. The active ingredients accelerate the cellular dynamics and effectively exfoliate dead cells. The mask purifies and cleanses the skin without drying it, and prepares it for maximum absorption of moisture and nourishment. It gives the skin a clear, radiant and even tone, a firm and supple look, and a silky smooth texture.